Posted on August 18, 2012 by Julia	by Julia. 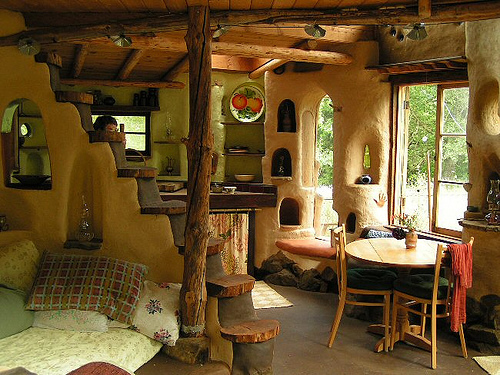 Beautiful Cob House interior! Love the stairs. via Most Beautiful Cob House Ever? | Cob Houses and Design. Egg Storage… Pointy side up or down?